Influencer marketing is not a novelty for brands anymore. 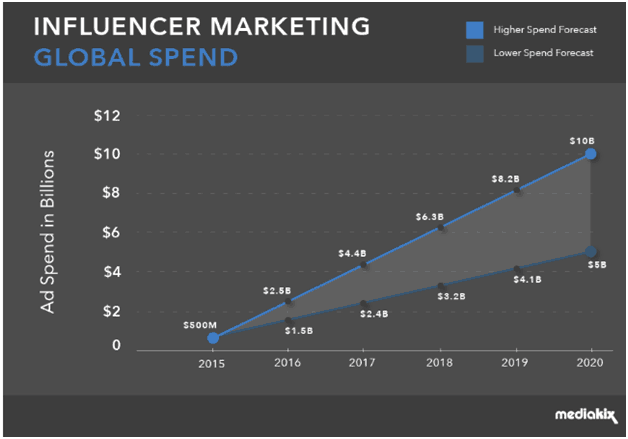 According to research, the influencer marketing industry global ad spend will rise to $5 to $10 billion by 2020. Marketers are no longer toying with the “what” and “why” of influencer marketing. Instead, they are investing more time and resources into improving the performance of their influencer marketing campaigns. However, influencer marketing isn’t just about collaborating with a random influencer who has millions of followers on social media. It requires an organized approach right from selecting the right influencer to delivering content that will resonate with their followers. Many brands are now utilizing artificial intelligence (AI) to make their influencer marketing campaigns more effective. Before we understand how AI helps with influencer marketing, let’s take a look at the challenges of working with influencers. One of the biggest obstacles faced by brands and marketers is identifying the right influencers. You can’t assess an influencer’s potential solely on the basis of their follower count. You need to consider other factors such as the engagement levels on their posts. It is also crucial to collaborate with an influencer whose persona resonates with that of your brand. Otherwise, you will fail to effectively engage with their audience. In addition, you should analyze the type of content they are creating and understand whether it aligns with your brand’s image. The rise of social media bots also makes it difficult to judge the credibility of an influencer. Many fraudulent influencers use such bots to their increase followers count and create fake engagement metrics. This is particularly alarming considering the fact that influencers charge brands based on their reach and engagement levels. 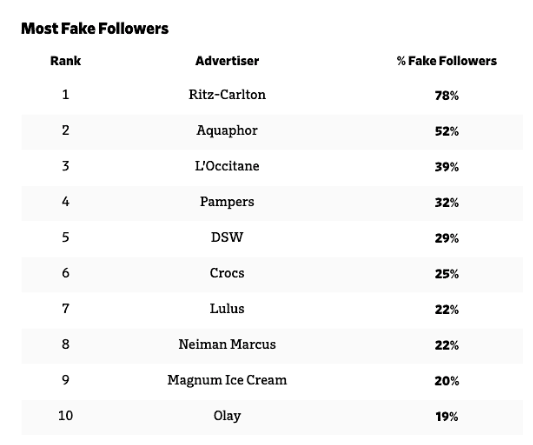 In fact, recent studies revealed that some of the biggest brands have become victims of fake followers. It is equally difficult to identify the type of content that will resonate best with a particular influencer’s followers. As image and video-based content have become more popular, it is getting harder to track and analyze it manually. In the absence of detailed analysis, you can’t know for sure if your content will find traction and deliver the desired results. Another challenge faced by brands is calculating the ROI of an influencer marketing campaign. Engagement metrics such as likes, comments, and shares can be obtained from the analytics section of various social media platforms. However, it is often difficult to determine if the campaign has had an impact on your overall revenue. In a survey of 200 U.K. marketers, 38% can’t tell whether their influencer marketing campaigns were able to drive sales. It is evident that influencer marketing isn’t the cakewalk that brands believe it to be. From finding the right influencer to calculating the actual ROI, it poses a number of potential challenges. An effective way of dealing with the problems of influencer marketing is to integrate it with artificial intelligence. Let’s now take a look at what AI influencer marketing means and how it can be beneficial for brands. Artificial intelligence is a branch of computer science that focuses on creating computers that can operate and react like humans. Its applications are not restricted to robots and voice assistants. In fact, influencer marketing platforms such as Influential are using AI to help brands improve the quality of their campaigns. AI influencer marketing helps you overcome the problems faced with a traditional approach. In fact, it is becoming a popular choice among marketers and brands. It can help you automate various steps right from selecting the influencer to analyzing their content. AI influencer marketing systems can analyze various data from an influencer’s social media profile. This involves the application of Natural Language Processing (NLP) to evaluate every piece of content posted by them. It helps determine if their online persona and style resonate with your brand’s image. This, in turn, ensures that you collaborate with the most relevant influencers whose audiences are likely to engage with your brand. The biggest advantage of AI influencer marketing lies in its scalability. You can use AI-powered systems to analyze multiple influencers across various social media platforms. You can even evaluate the performance of influencers based on the language they use in their posts. In addition, you can also determine whether an influencer is capable of helping you achieve your end goals. This can be done by analyzing various metrics including the reach and engagement metrics of individual posts. Automating this step helps you save time and resources that can be utilized for more important tasks such as ideation and content creation. 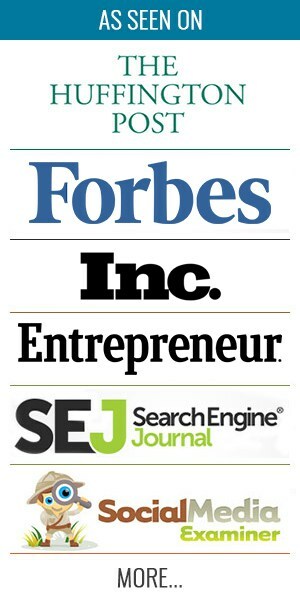 Your target audience is bombarded with a plethora of content on a daily basis. In fact, 95 million photos are posted on Instagram every day. Cutting through this noise and grabbing the attention of your potential customers often becomes a difficult task. The only way to ensure that your content finds traction is to ensure that it is relevant and meaningful. AI influencer marketing systems use Artificial Neural Networks (ANN) to analyze millions of online images and videos within a few seconds. This, in turn, helps identify images with certain attributes or characteristics such as a particular brand logo or product. You can even identify people and their facial expressions in the images. This helps you tag relevant people and products in millions of images in a matter of seconds. In addition, AI influencer marketing utilizes NLP to analyze comment sentiment and determine which posts are being received well. It helps you identify the type of content that is most likely to resonate with an influencer’s followers. This, in turn, helps you create valuable and engaging content that will help you engage with them. Determining an influencer’s fee is extremely ambiguous. Reach and engagement aren’t the only factors that dictate how much you should pay them. With AI influencer marketing, you can use ANN and NLP to determine the true potential of different influencers. This, in turn, helps determine the best incentives that will encourage them to post about your brand. In April 2018, the online feud between two Instagram influencers shocked many users. It was revealed that both of these influencers were computer-generated. Yet, one of them, popularly known as Lil Miquela had garnered millions of Instagram followers within two years. In fact, the Instagram “personality” had even done shout outs for beauty brands such as Ouai. This just goes to show how wary brands and marketers need to be when collaborating with influencers. In addition to such computer-generated influencers, social media bots also pose a threat for brands. AI influencer marketing helps filter such bots and eliminate fake engagement. In addition, it also makes it easy to distinguish between computer-generated and real-life influencers. Brands often analyze at their influencer marketing campaigns to determine what they could have done to achieve better results. AI influencer marketing systems evaluate an influencer’s performance over a period of time. This helps marketers determine when they are likely to get maximum engagement. 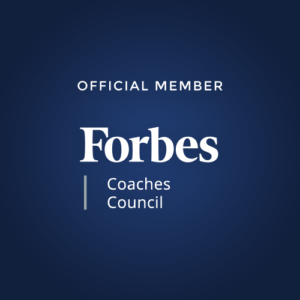 This, in turn, can be crucial in timing your campaign for optimum results. In addition, analyzing previously posted content determines whether your content will achieve the desired traction. This, in turn, helps you refine your content and make it more engaging. AI influencer marketing enables you to closely monitor an influencer’s performance. In addition, it helps you track every piece of content that is generated from your campaign and analyze various engagement metrics. This, in turn, helps you calculate the actual ROI of your campaign and understand whether it has had an impact on your revenue. Artificial intelligence is revolutionizing the way brands perceive influencer marketing. AI-powered influencer marketing systems help you identify the right influencers and create relevant content. The real advantage of AI influencer marketing lies in its meticulous speed and accuracy. It is high time brands realize its importance and start integrating AI with influencer marketing. Artificial intelligence can change the future of influencer marketing. Do you agree or disagree? Share your views in the comments section below.